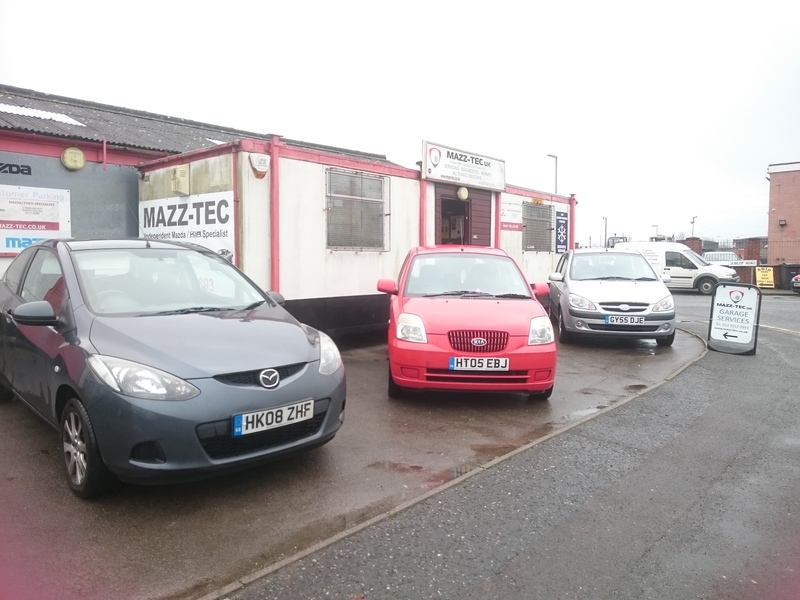 Mazz-Tec, trading since 2009 are Gosport’s independent MAZDA, KIA and FORD specialists for diagnostics, service and repair. 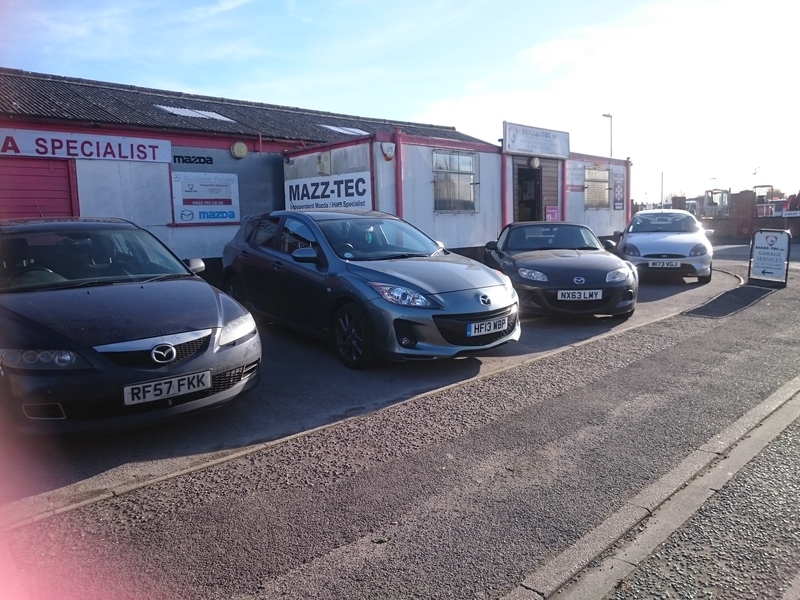 Mazz-Tec, based at 33 Moreland Road have the expertise of Andy Brooks who has been trained by main dealers of Mazda and Ford. Andy, with over 20 years experience and 12 years of MOT testing has worked as a Hendy Ford technician and at Solent Mazda as a foreman / senior technician. Max Evans is Mazz-Tec’s dealer trained KIA technician, formerly of Fine Cars, Lee-on-Solent. Max is also a FORD trained senior technician and worked together with Andy at Hendy Ford, Fareham for many years and also Solent Nissan. Between them, Andy and Max have over 40 years experience in this industry. Andy decided to move away from main dealers who focus on profit margins to give a more personal service, around customer needs and less impact on their pockets. 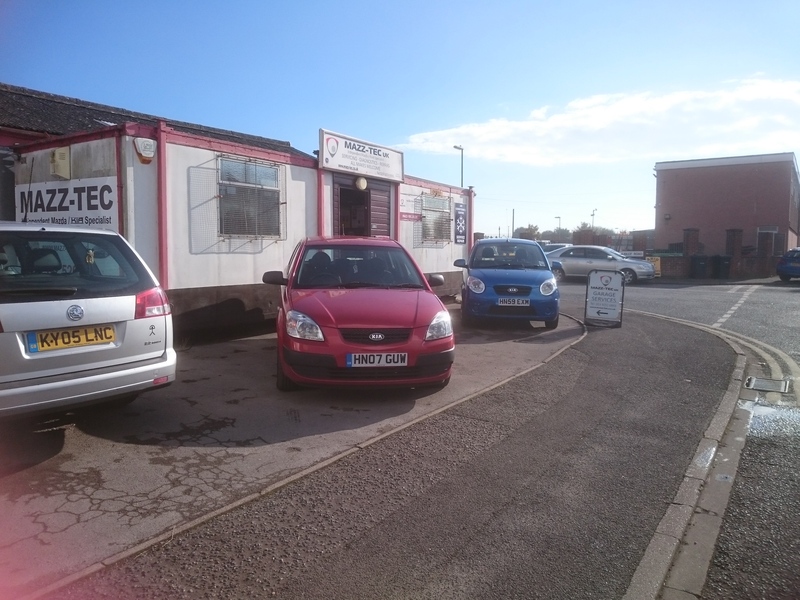 Andy operates a clean and friendly working environment where he offers low cost (but full service) servicing, repairs and diagnostics. There is no charge made if no faults are found on the diagnostics of a vehicle. 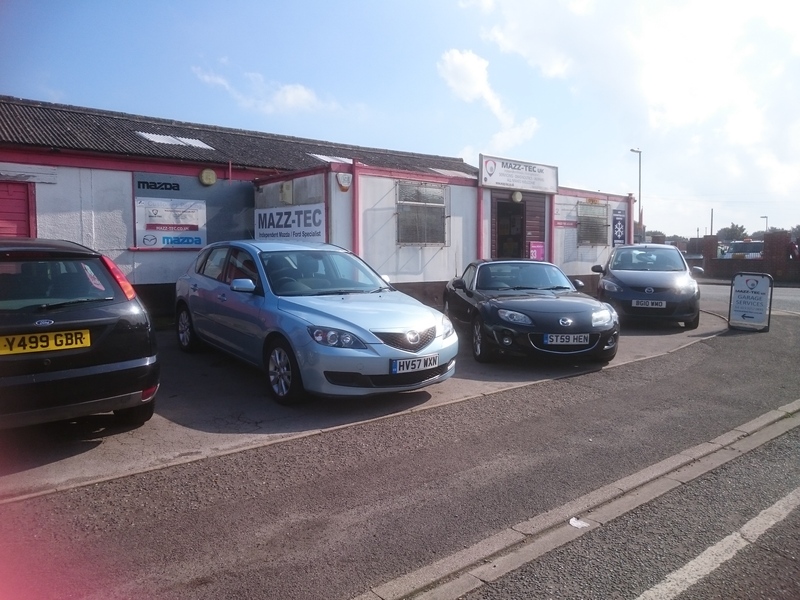 It can often be a minefield going to a mechanic, but Mazz-Tec are a female-friendly garage so rest assured you are in safe hands. The garage also offers a free local collection service (within 5 miles). Click here for the full list of qualifications.